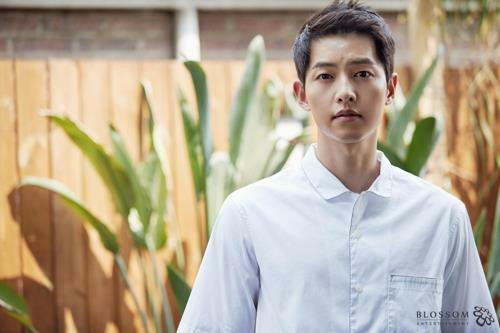 SEOUL, July 26 (Yonhap) — Actor Song Joong-ki has joined the cast list of tvN’s new television series “Asdal Chronicle,” the drama’s production company and his agency confirmed Thursday. 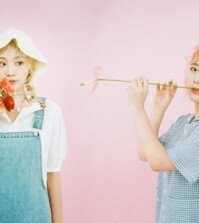 Studio Dragon and Blossom Entertainment said Song is the latest addition to the show, following Jang Dong-gun and Kim Ji-won. The fantasy blockbuster is about an ancient fictional state called Asdal, where people are determined to create an ideal nation. 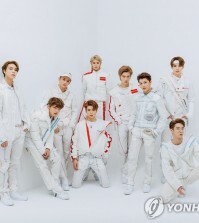 Song will play Eunsom, who brings bad luck to the state, while Jang will take the role of Asdal’s war hero Tagon, who has ambitions of becoming the state’s first king. The actor rose to stardom in the KBS’ hit series “Descendants of the Sun” in 2016. “Asdal Chronicle” is expected to air in the first half of next year.